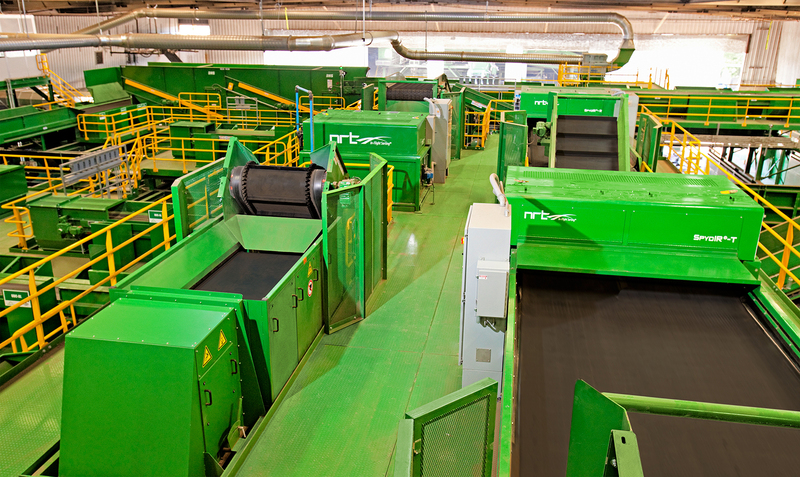 Keeping you ahead of the stream. 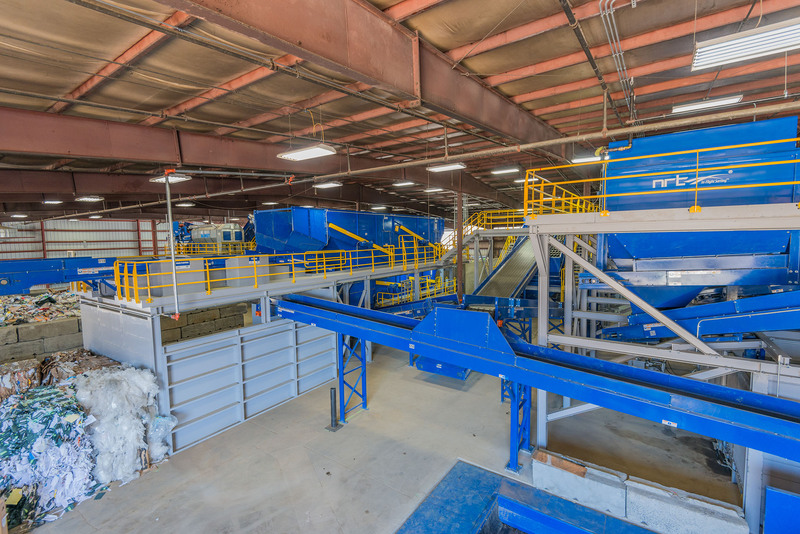 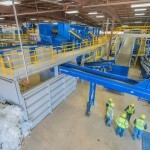 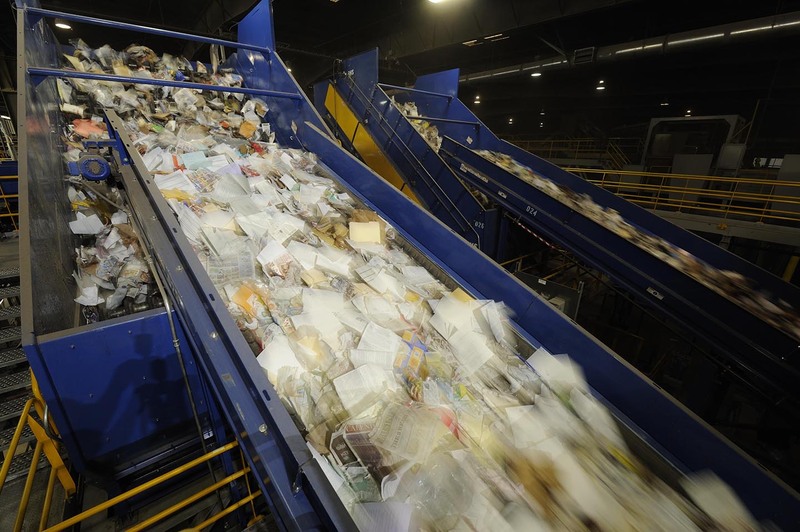 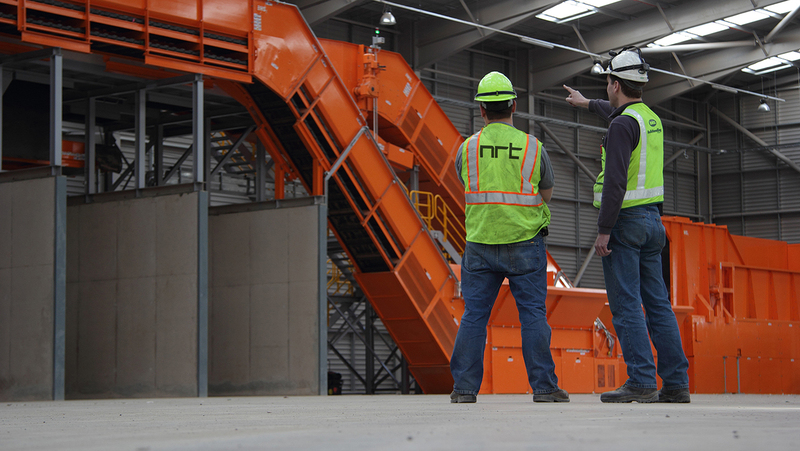 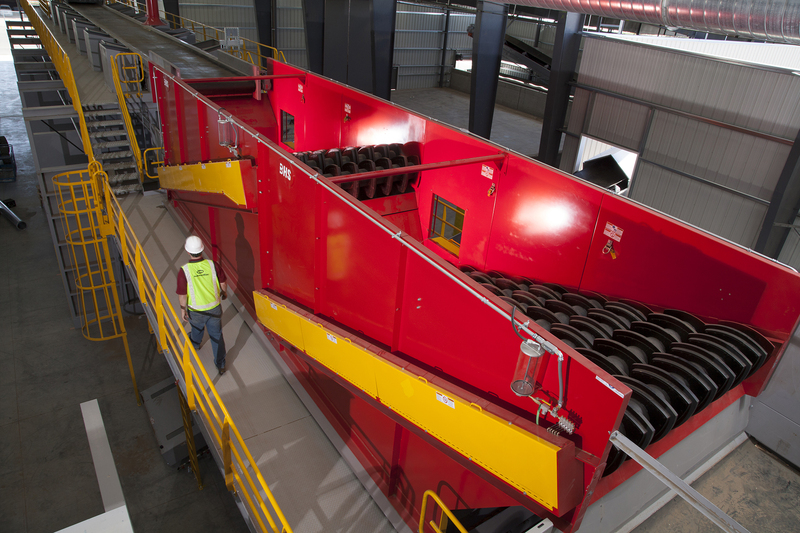 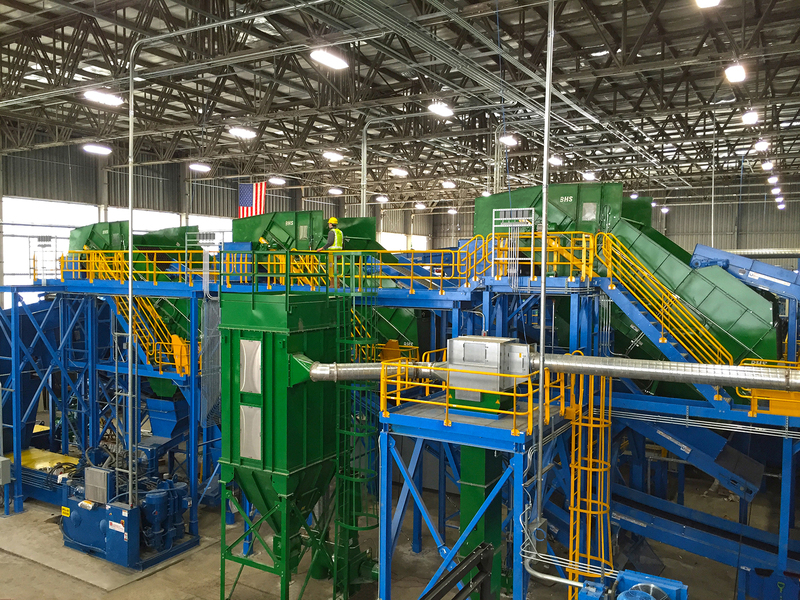 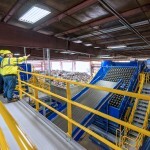 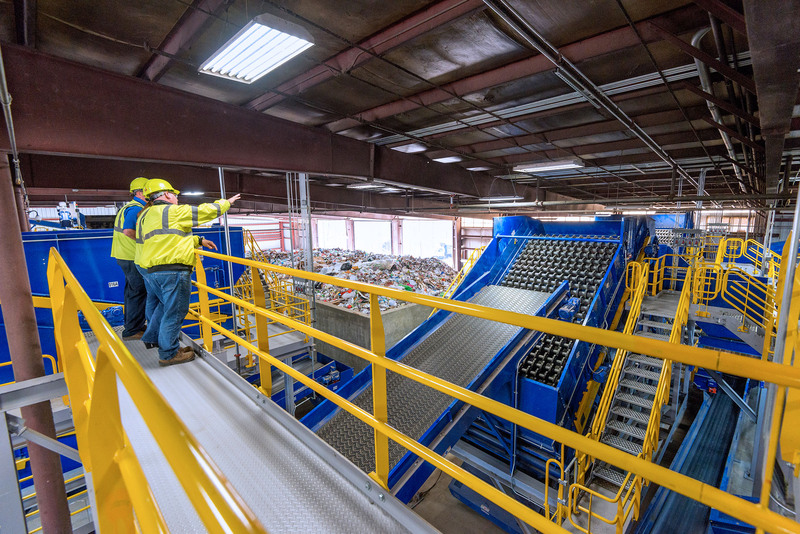 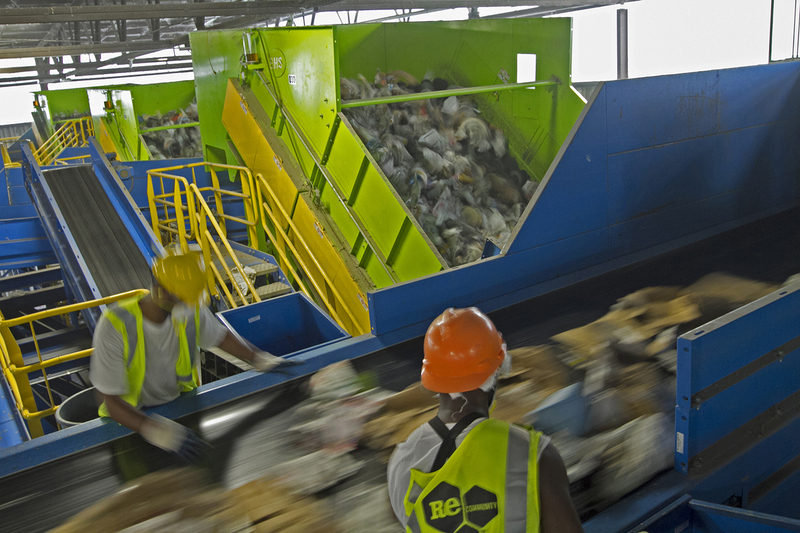 BHS developed the first single stream recycling system in the U.S., and we’ve been setting the standard for performance and reliability ever since. 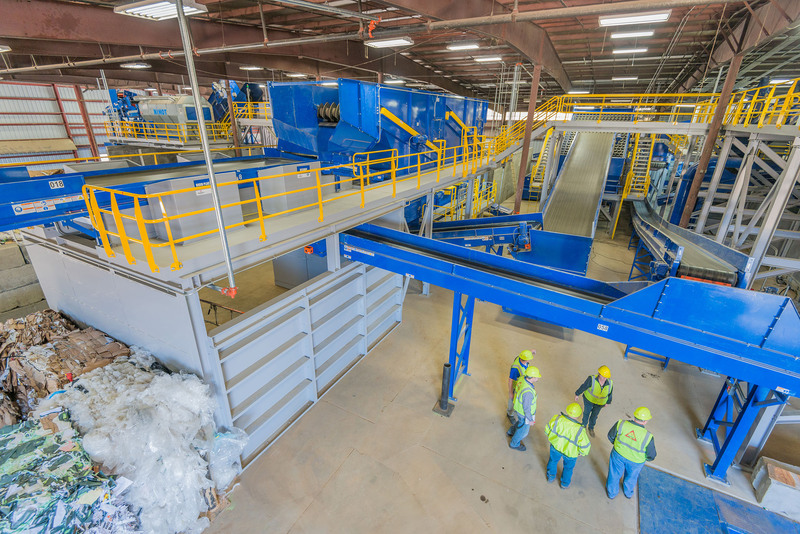 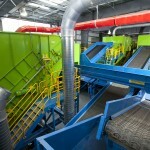 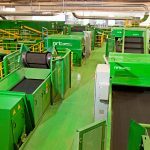 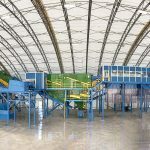 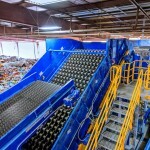 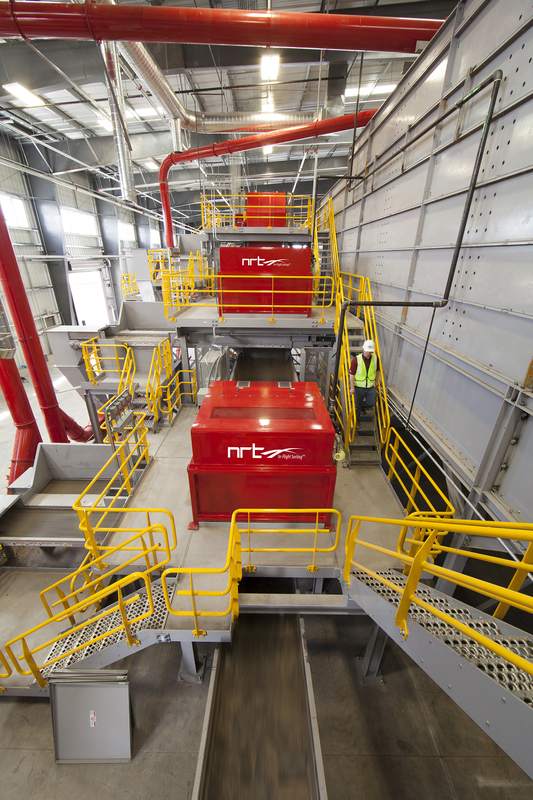 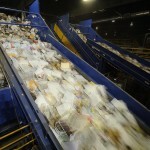 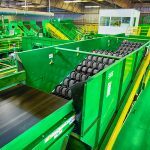 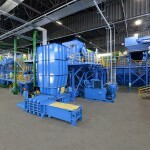 With residential single stream recycling collection rapidly gaining global acceptance, the importance of a one-pass operation is critical in keeping up with demand. 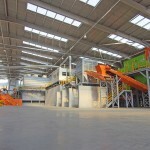 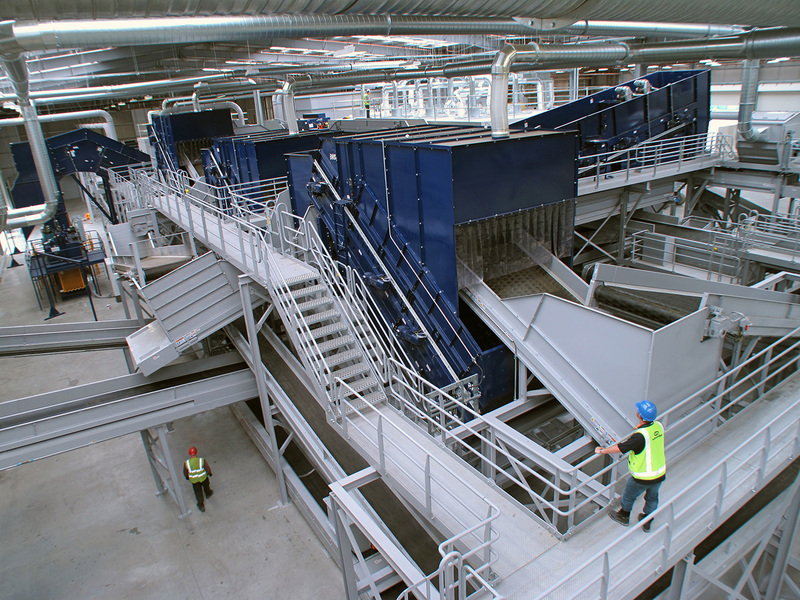 Our systems enable you to achieve accurate separation and low residue with minimal maintenance costs. 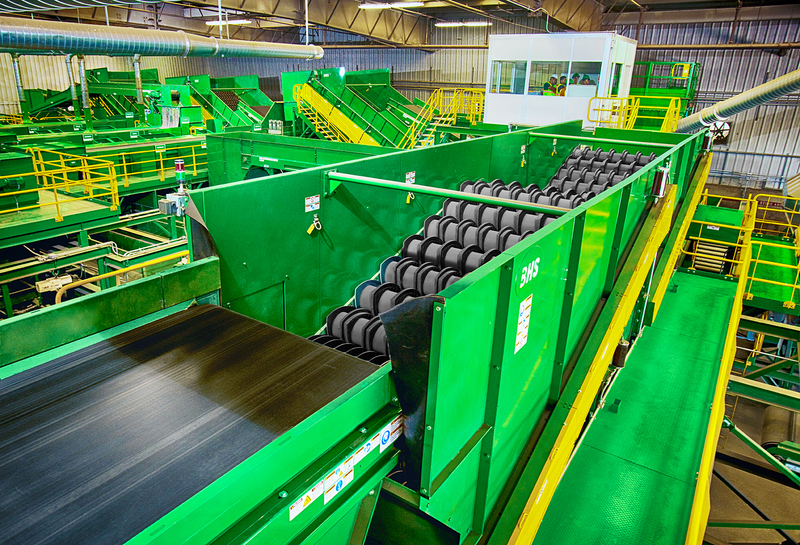 Our in-line disc technology is the key to your material going to the right place — the first time. 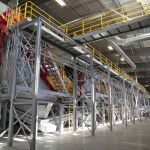 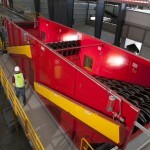 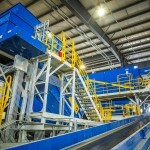 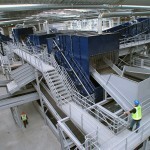 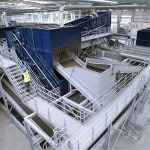 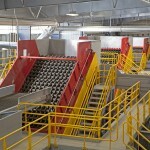 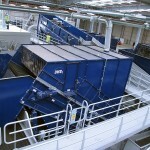 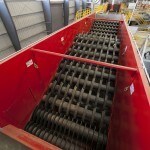 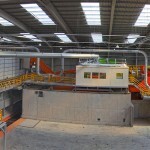 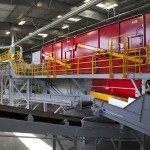 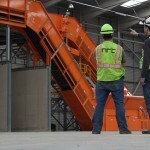 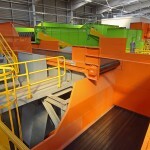 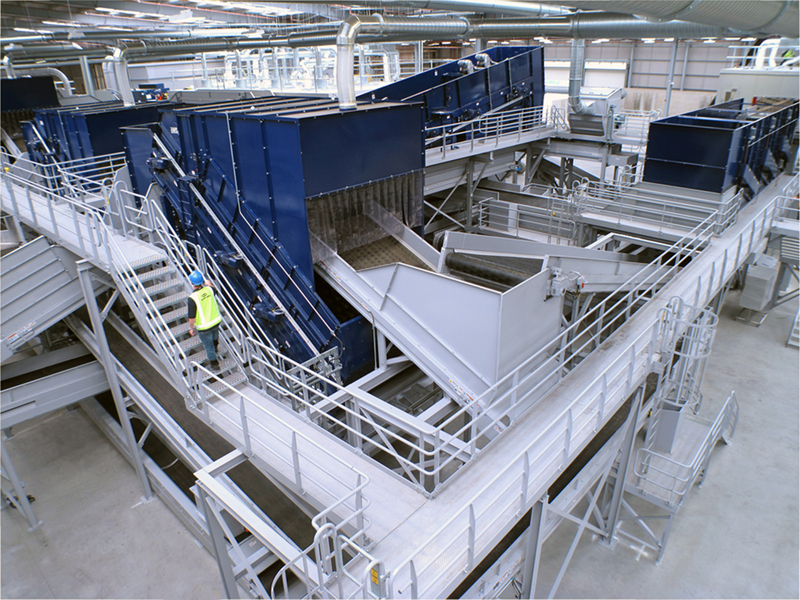 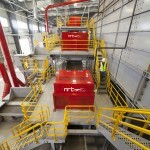 Automated separation – full-stream ahead. 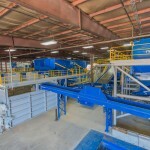 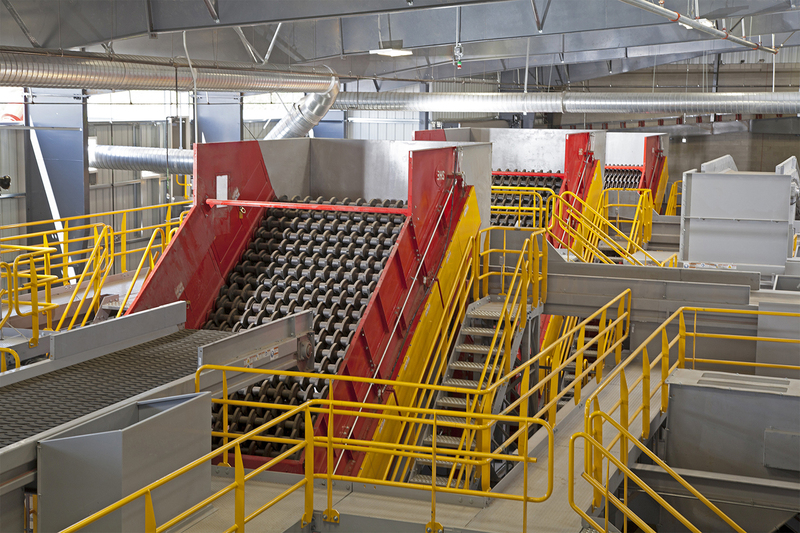 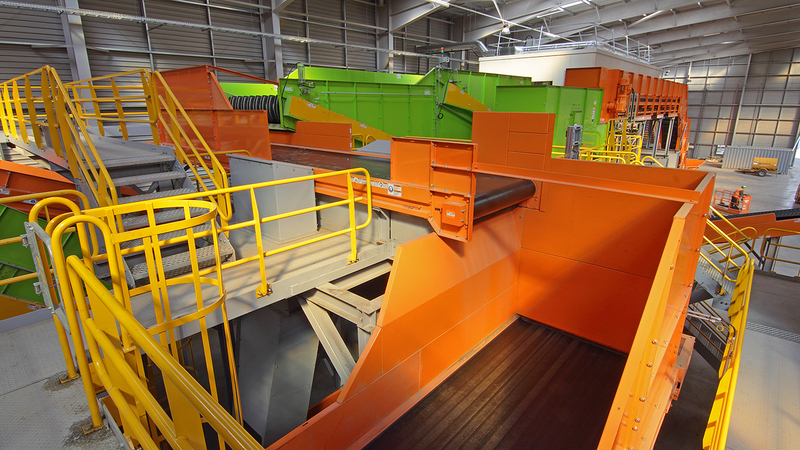 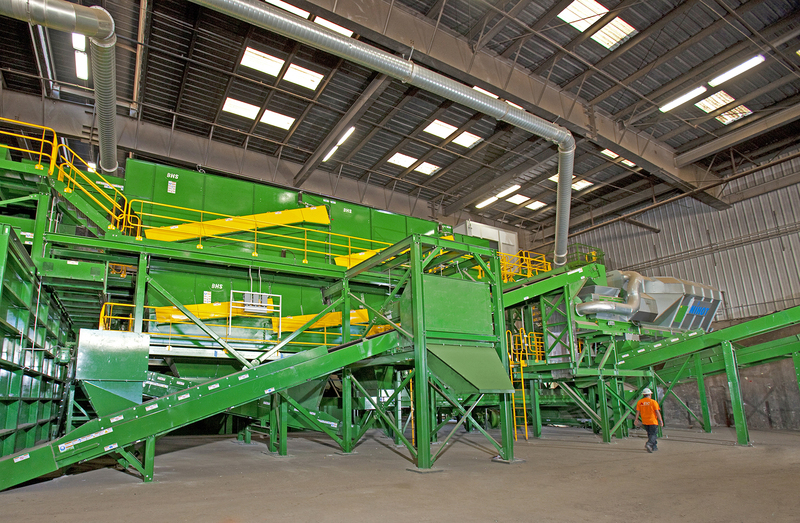 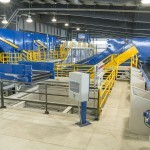 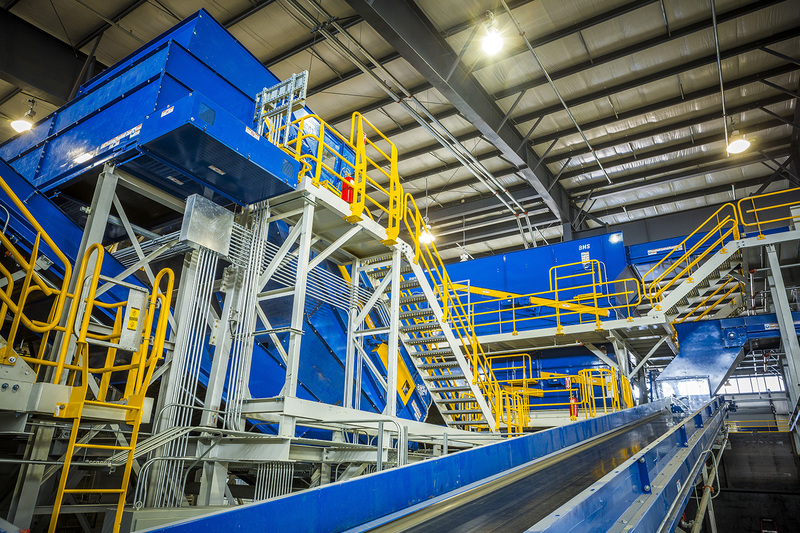 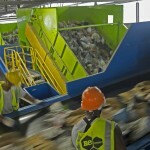 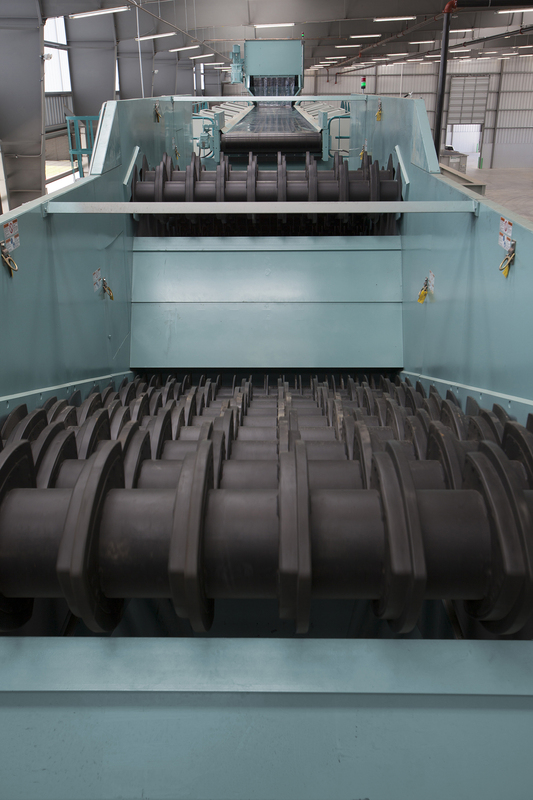 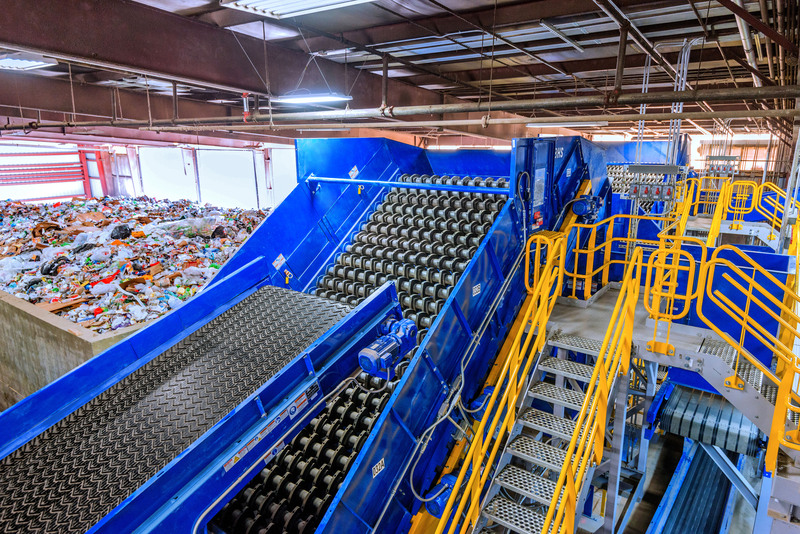 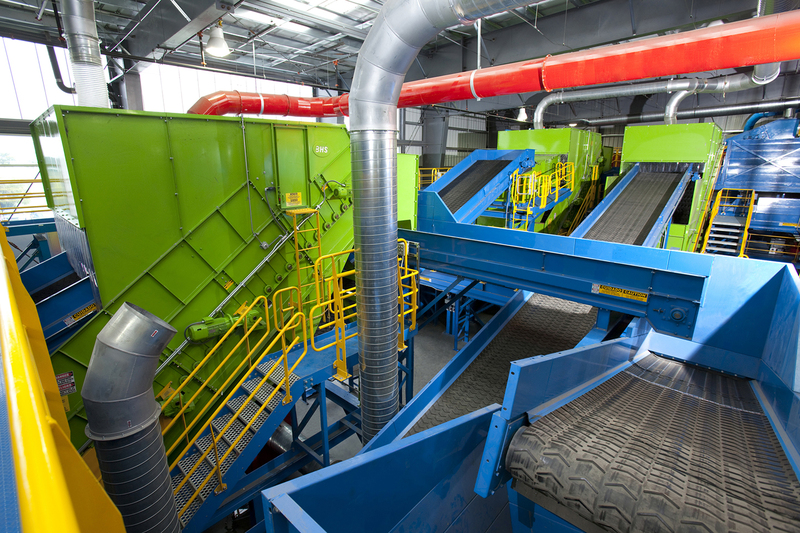 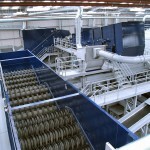 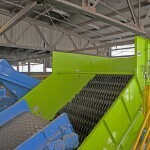 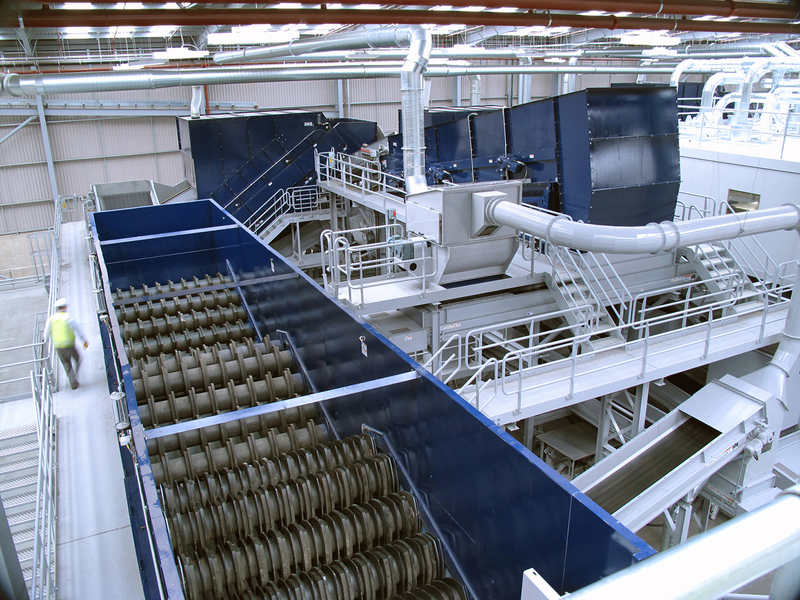 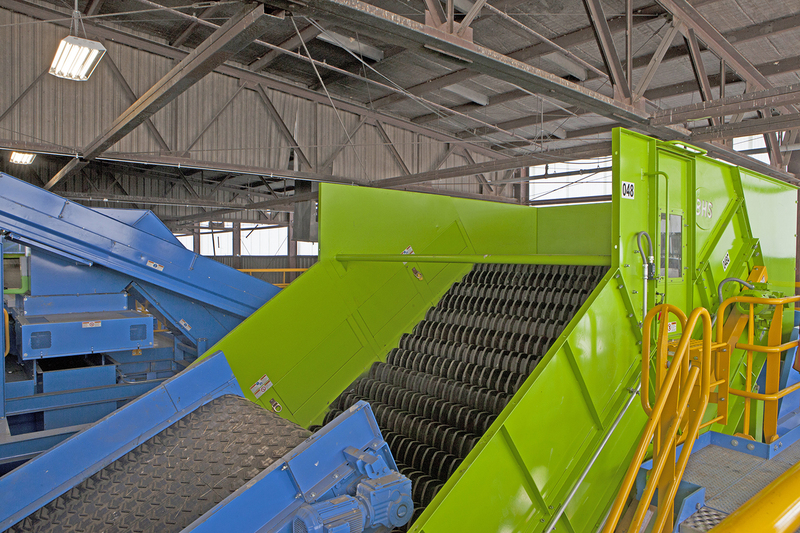 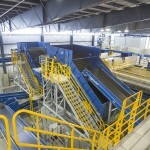 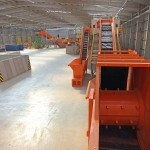 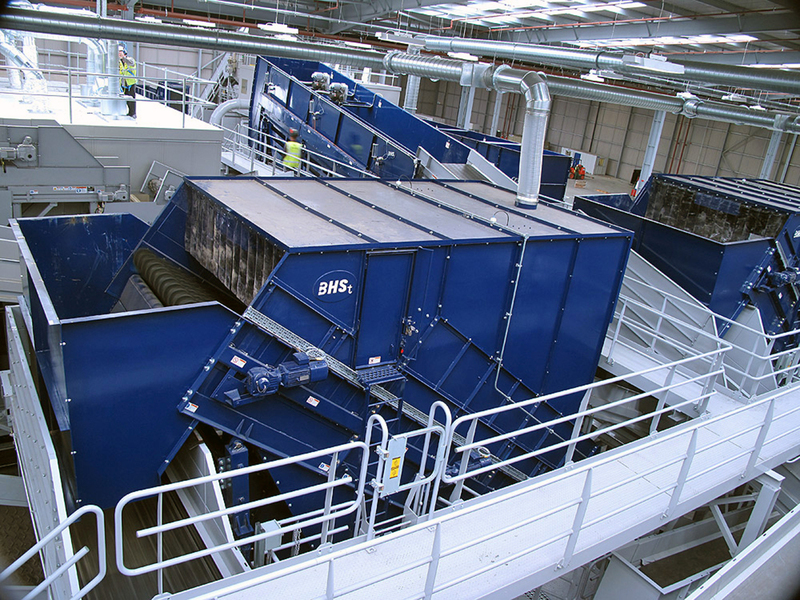 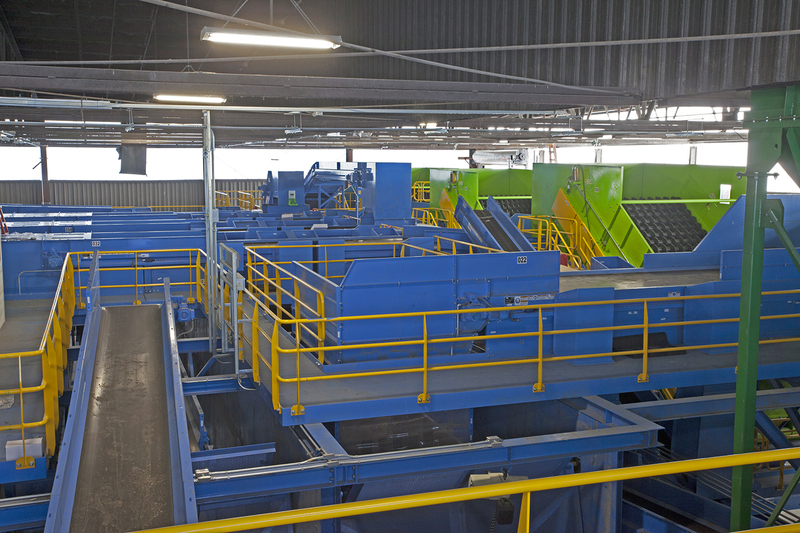 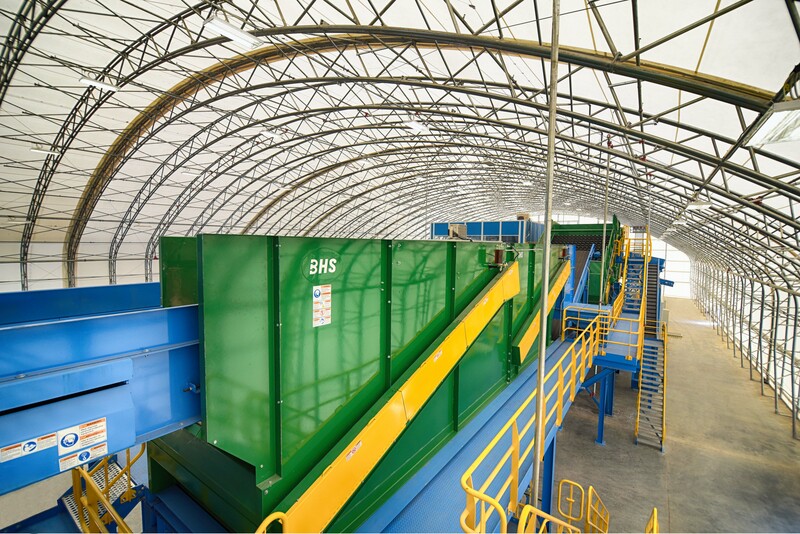 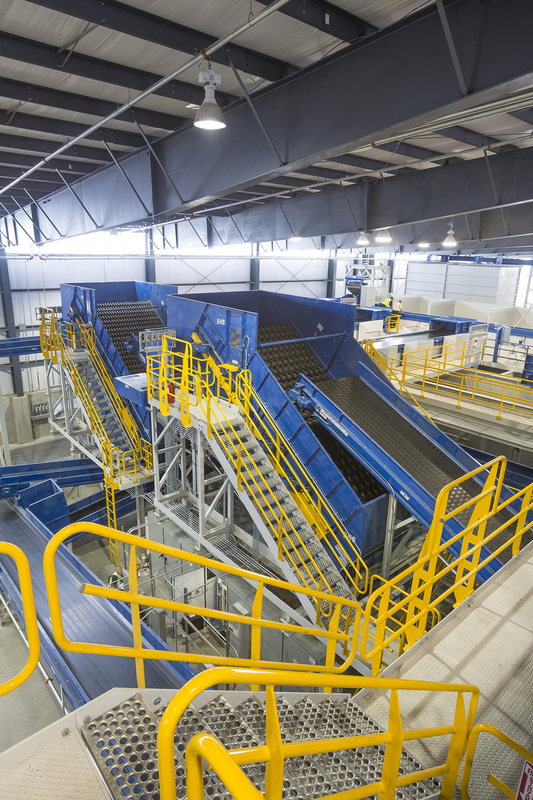 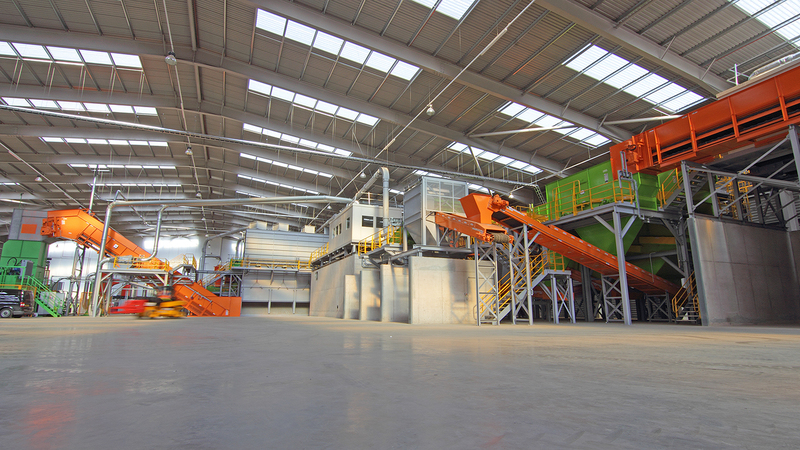 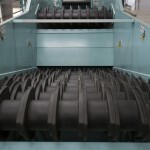 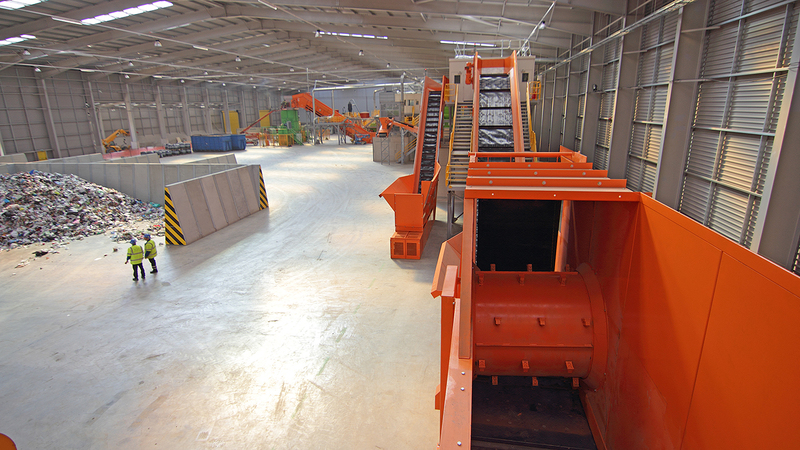 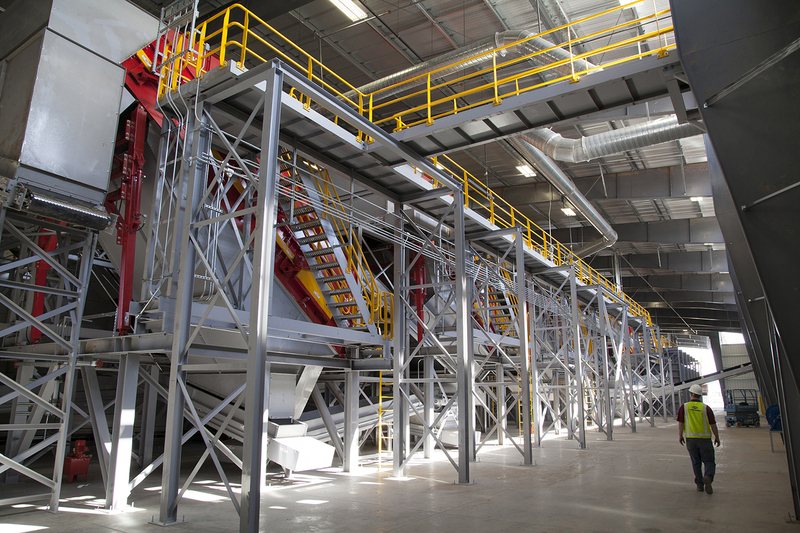 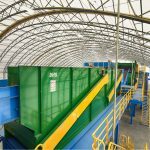 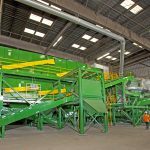 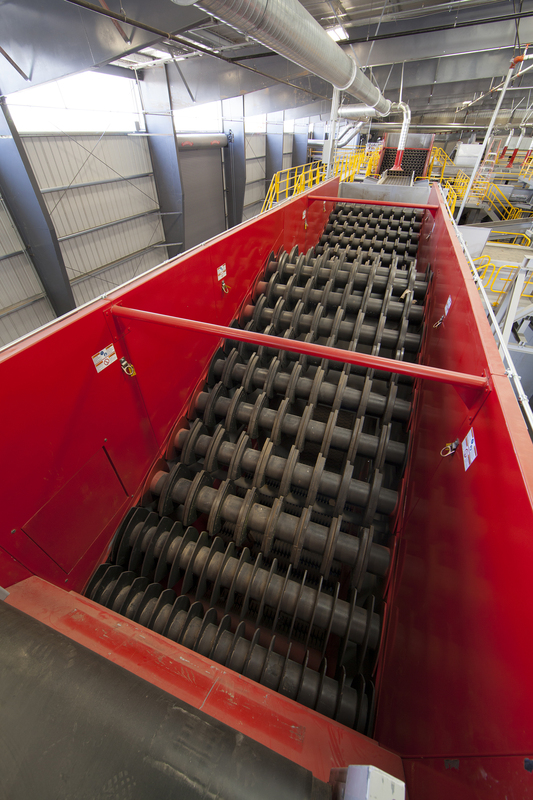 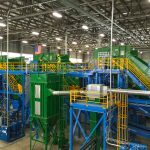 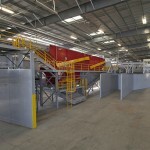 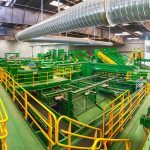 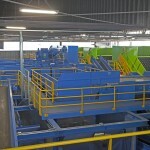 BHS manufactures sorting equipment designed to automatically separate your commingled single stream recyclables into valuable commodities. 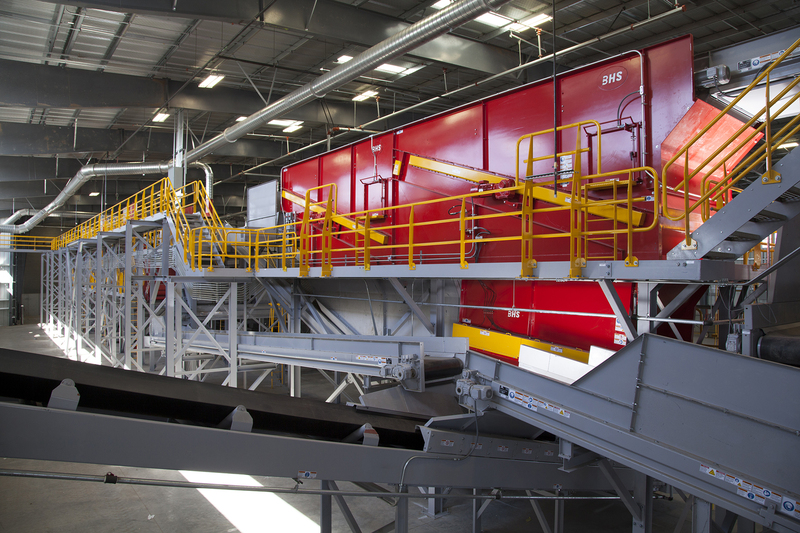 Whether you are looking for a simple fiber/container separation or more elaborate recovery by each commodity with screening and optical sorting, BHS has the solution for you. 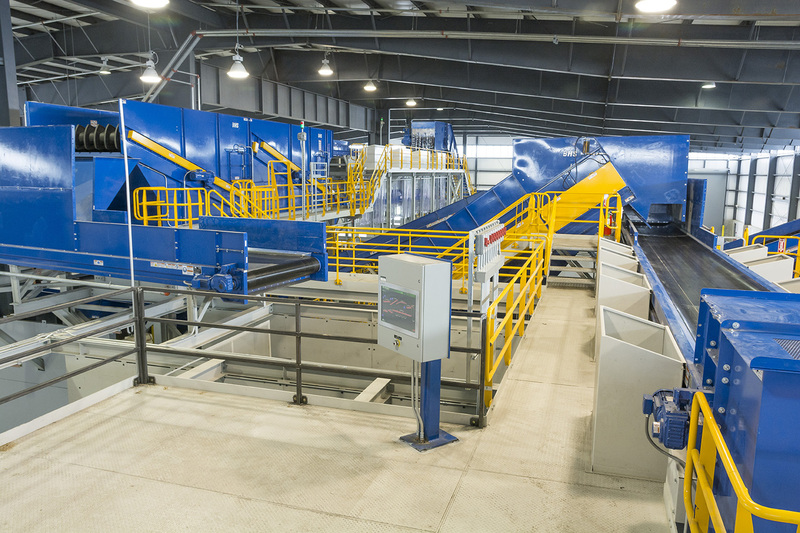 Our custom-designed systems take into account your individual budget, building footprint, and the quality requirement of your customer.